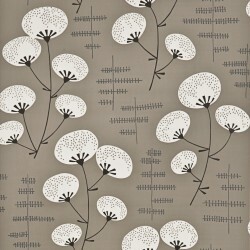 Missprint Collection 3 There are 46 products. 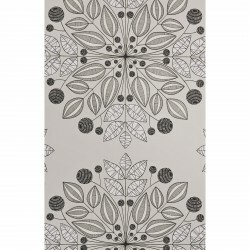 Grey Floral Damask Motif Wallpaper A hand-drawn illustration style delivers a modern kaleidscope floral damask which is heavily influenced by cool Scandinavian design with its simplicity, clean lines and organic forms. 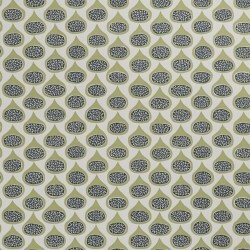 Green Floral Damask Motif Wallpaper A hand-drawn illustration style delivers a modern kaleidscope floral damask which is heavily influenced by cool Scandinavian design with its simplicity, clean lines and organic forms. 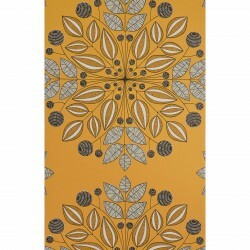 Orange Floral Damask Motif Wallpaper A hand-drawn illustration style delivers a modern kaleidscope floral damask which is heavily influenced by cool Scandinavian design with its simplicity, clean lines and organic forms. 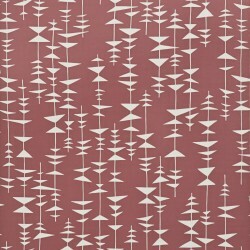 Pink and Grey Floral Damask Motif Wallpaper A hand-drawn illustration style delivers a modern kaleidscope floral damask which is heavily influenced by cool Scandinavian design with its simplicity, clean lines and organic forms. 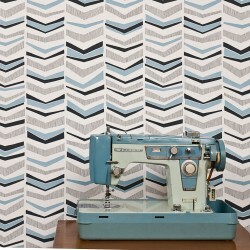 Blue and Grey Chevron Motif Wallpaper A modern hand-drawn illustrated chevron pattern which has been influenced by the cool simplicity, clean lines and organic forms of Scandinavian design. 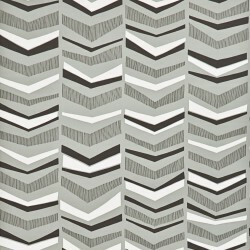 Grey Chevron Motif Wallpaper A modern hand-drawn illustrated chevron pattern which has been influenced by the cool simplicity, clean lines and organic forms of Scandinavian design. 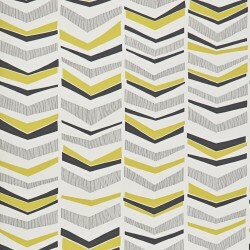 Mustard Yellow and Grey Chevron Motif Wallpaper A modern hand-drawn illustrated chevron pattern which has been influenced by the cool simplicity, clean lines and organic forms of Scandinavian design. 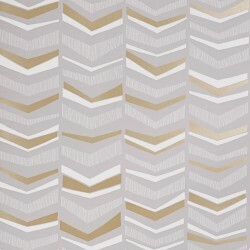 Beige and Grey Chevron Motif Wallpaper A modern hand-drawn illustrated chevron pattern which has been influenced by the cool simplicity, clean lines and organic forms of Scandinavian design. 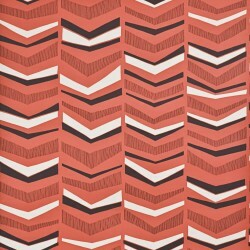 Berry Red Chevron Motif Wallpaper A modern hand-drawn illustrated chevron pattern which has been influenced by the cool simplicity, clean lines and organic forms of Scandinavian design. 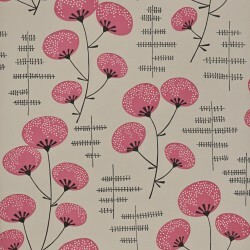 Pink Grassland Flower Wallpaper A contemporary hand-drawn illustrated floral pattern which has been influenced by the cool simplicity, clean lines and organic forms of Scandinavian design. 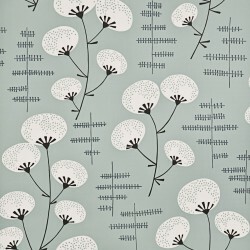 Grey Grassland Flower Wallpaper A contemporary hand-drawn illustrated floral pattern which has been influenced by the cool simplicity, clean lines and organic forms of Scandinavian design. 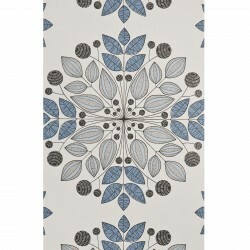 Blue and White Grassland Flower Wallpaper A contemporary hand-drawn illustrated floral pattern which has been influenced by the cool simplicity, clean lines and organic forms of Scandinavian design. 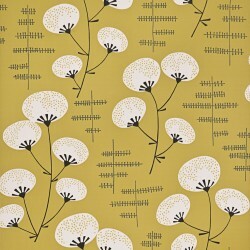 Yellow Grassland Flower Wallpaper A contemporary hand-drawn illustrated floral pattern which has been influenced by the cool simplicity, clean lines and organic forms of Scandinavian design. 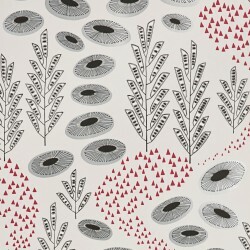 Pink and Grey Grassland Flower Wallpaper A contemporary hand-drawn illustrated floral pattern which has been influenced by the cool simplicity, clean lines and organic forms of Scandinavian design. 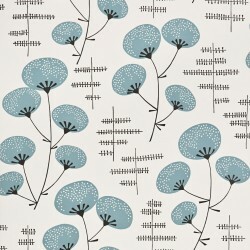 Sky Blue Grassland Flower Wallpaper A contemporary hand-drawn illustrated floral pattern which has been influenced by the cool simplicity, clean lines and organic forms of Scandinavian design. 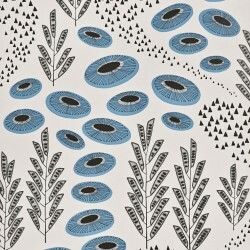 Blue Grassland Flower Wallpaper A contemporary hand-drawn illustrated floral pattern which has been influenced by the cool simplicity, clean lines and organic forms of Scandinavian design. 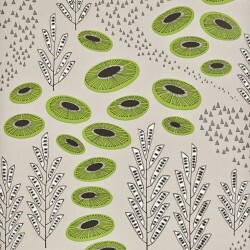 Green Grassland Flower Wallpaper A contemporary hand-drawn illustrated floral pattern which has been influenced by the cool simplicity, clean lines and organic forms of Scandinavian design. 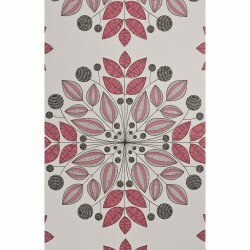 Grey and Red Grassland Flower Wallpaper A contemporary hand-drawn illustrated floral pattern which has been influenced by the cool simplicity, clean lines and organic forms of Scandinavian design. 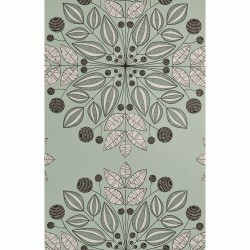 Green and Grey Grassland Flower Wallpaper A contemporary hand-drawn illustrated floral pattern which has been influenced by the cool simplicity, clean lines and organic forms of Scandinavian design. 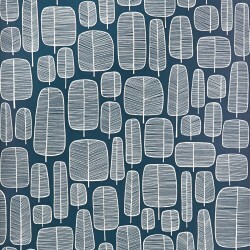 Sky Blue Retro Wallpaper A contemporary stylised stick tree pattern which has been influenced by the cool simplicity, clean lines and organic forms of Scandinavian design. 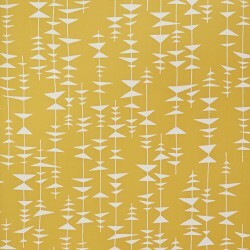 Yellow Retro Non Woven Wallpaper A contemporary stylised stick tree pattern which has been influenced by the cool simplicity, clean lines and organic forms of Scandinavian design. 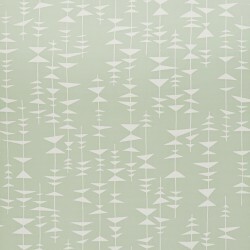 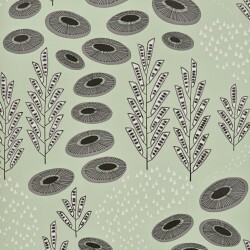 Pale Green Retro Wallpaper A contemporary stylised stick tree pattern which has been influenced by the cool simplicity, clean lines and organic forms of Scandinavian design. 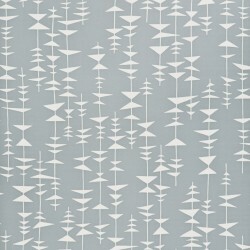 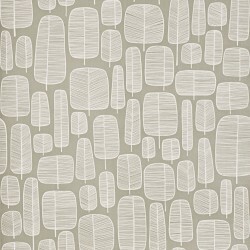 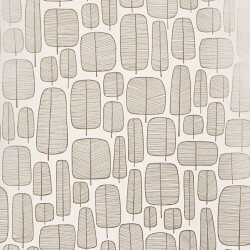 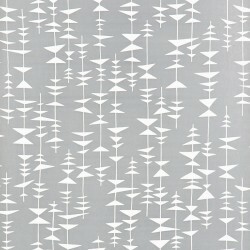 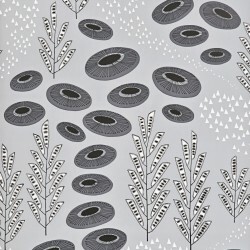 Light Grey Retro Wallpaper A contemporary stylised stick tree pattern which has been influenced by the cool simplicity, clean lines and organic forms of Scandinavian design. 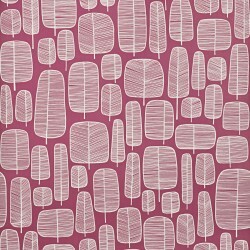 Red Retro Wallpaper A contemporary stylised stick tree pattern which has been influenced by the cool simplicity, clean lines and organic forms of Scandinavian design. 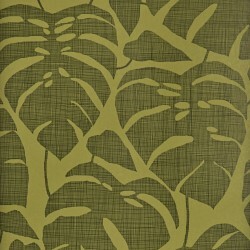 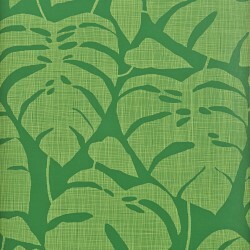 Green Tropical Flower Broad Leaf Wallpaper A contemporary large scale tropical leaf with fine cross-hatched lines which has been influenced by the cool simplicity, clean lines and organic forms of Scandinavian design. 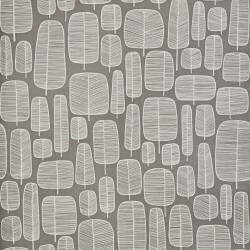 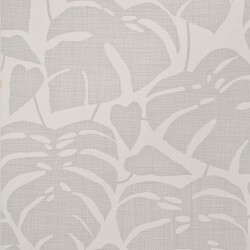 Grey Tropical Flower Broad Leaf Wallpaper A contemporary large scale tropical leaf with fine cross-hatched lines which has been influenced by the cool simplicity, clean lines and organic forms of Scandinavian design. 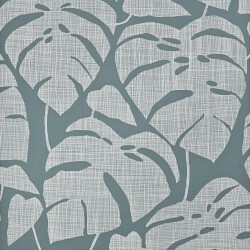 Light Grey Tropical Flower Broad Leaf Wallpaper A contemporary large scale tropical leaf with fine cross-hatched lines which has been influenced by the cool simplicity, clean lines and organic forms of Scandinavian design. Charcoal Black and White Tropical Flower Broad Leaf Wallpaper A contemporary large scale tropical leaf with fine cross-hatched lines which has been influenced by the cool simplicity, clean lines and organic forms of Scandinavian design. 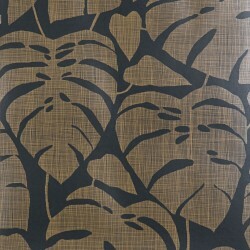 Bronze and Black Tropical Flower Broad Leaf Wallpaper A contemporary large scale tropical leaf with fine cross-hatched lines which has been influenced by the cool simplicity, clean lines and organic forms of Scandinavian design. 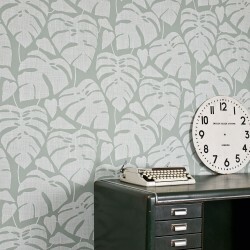 Turquoise Blue Tropical Broad Leaf Flower Wallpaper A contemporary large scale tropical leaf with fine cross-hatched lines which has been influenced by the cool simplicity, clean lines and organic forms of Scandinavian design. 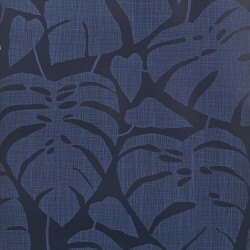 Navy Blue Tropical Broad Leaf Flower Wallpaper A contemporary large scale tropical leaf with fine cross-hatched lines which has been influenced by the cool simplicity, clean lines and organic forms of Scandinavian design.